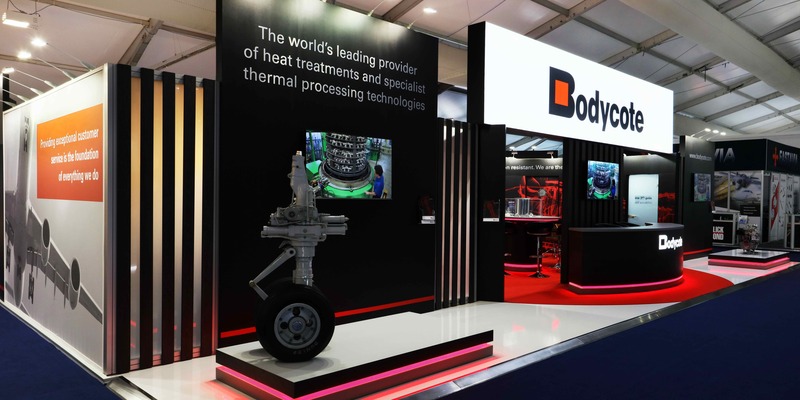 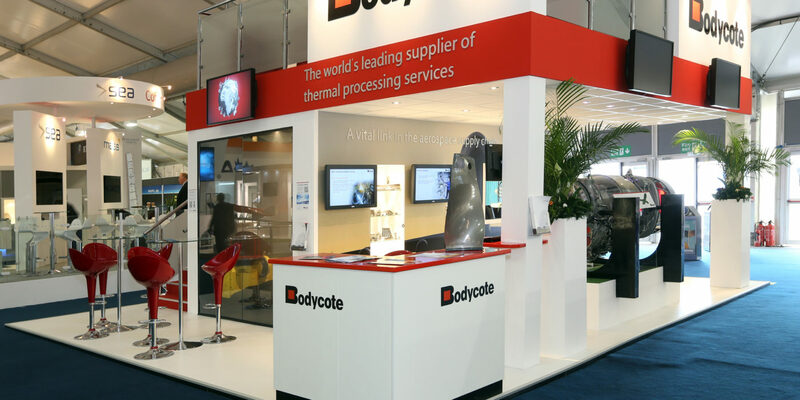 As the world’s largest provider of thermal processing services, Bodycote works closely with some of the prime aerospace manufacturers and their supply chains. 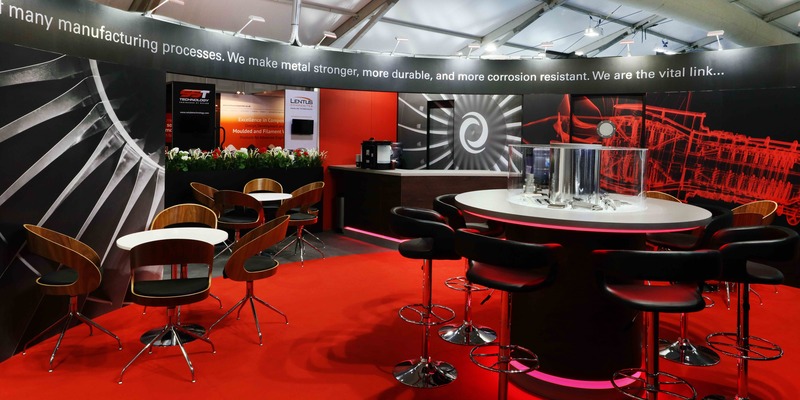 Their presence at key aerospace events around the world enables them to engage with new and existing customers, sharing product developments and discuss new business opportunities. 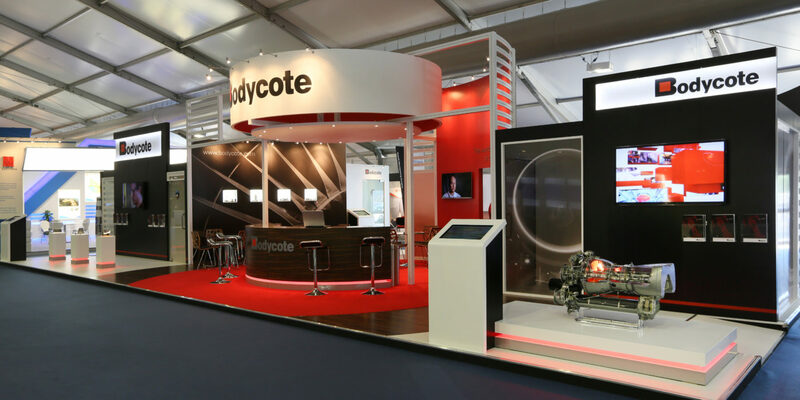 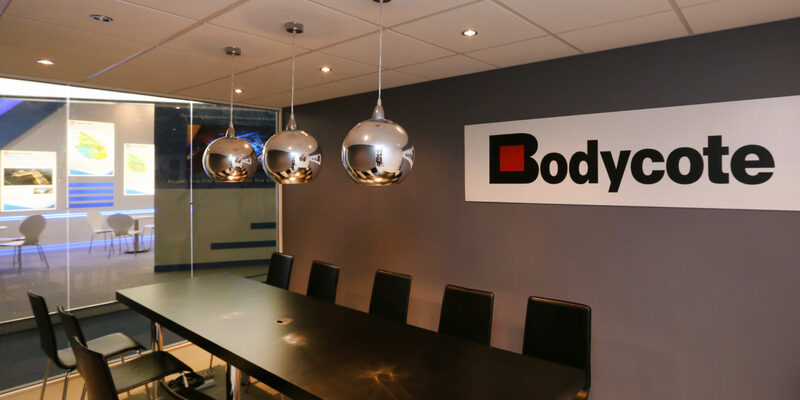 Following a competitive tender, DSA were first selected as exhibition and events agency partner to Bodycote in 2008. 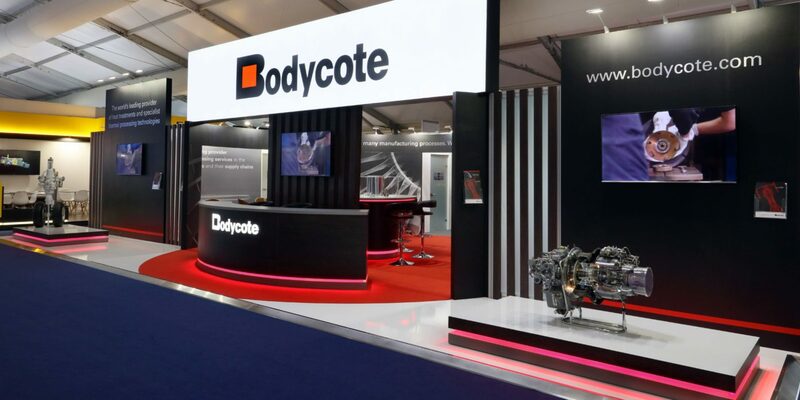 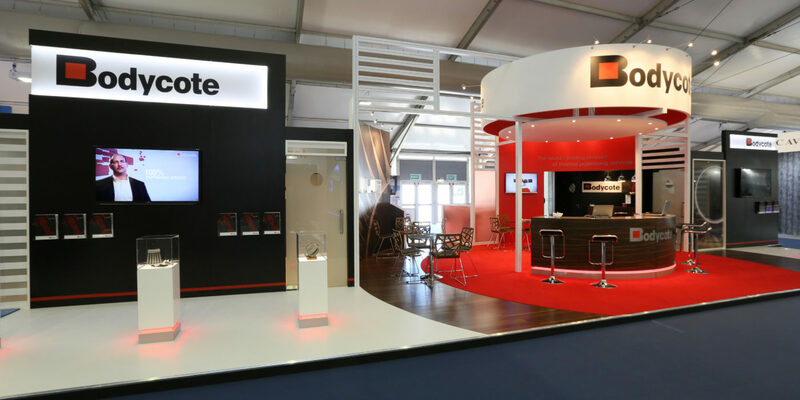 Since then, we’ve delivered a number of exhibition stands at major industry trade shows including Farnborough International and the Paris Air Show, as well as supporting smaller, more focused customer events including the 2018 opening ceremony of its brand new facility in Rotherham.